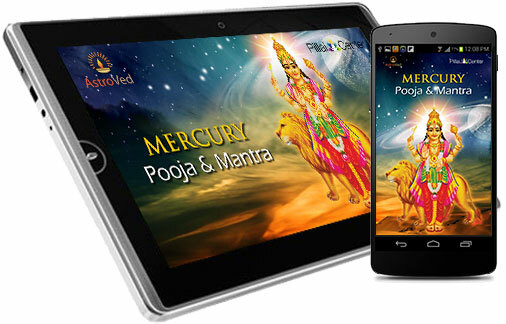 Mercury, the planet of intelligence, represents the intelligence and communication of all kinds. It is a rapidly changing and volatile temperament, and can display dual nature. Lord Mercury is representative of education, literary affairs and communication medium; all effects are observed between the ages of 32 and 35 years. 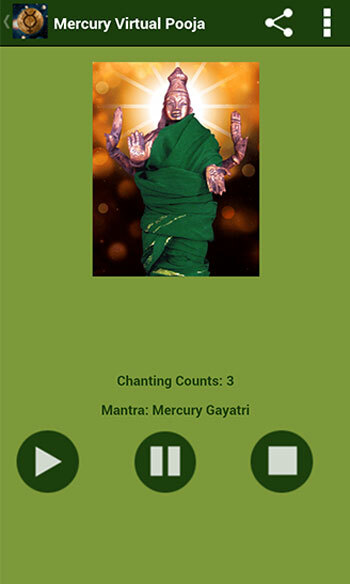 It is noted that almost all successful communicator has well-placed Mercury in their horoscopes as strong Mercury blesses the person with a variety of skills and high intelligence. 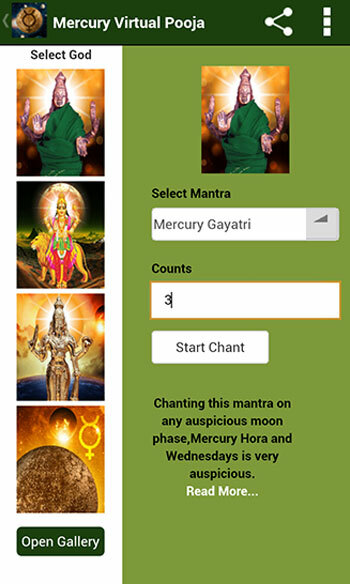 However, if the placement of Mercury is weak in the natal chart of an individual, who may have to deal with respiratory diseases, diarrhea, kidney disease or digestive disorders. 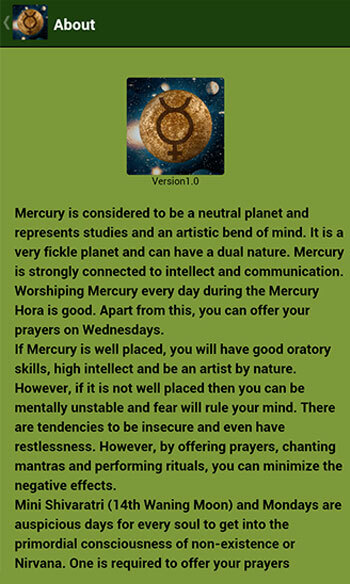 I will placed or aspected Mercury will also make a fearful, neurotic or anxious individual. Poor memory, lack of intelligence, feelings of insecurity and lack of self-control are also some of the side effects of Mercury weakly positioned. 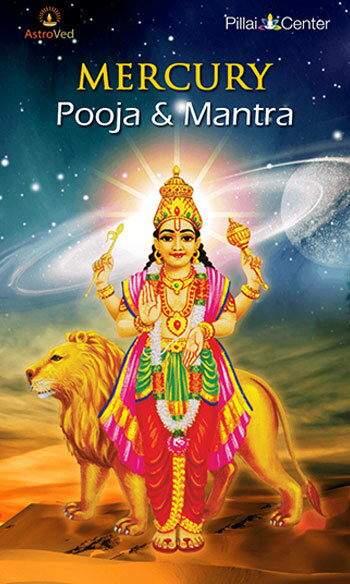 Performing Pooja for Lord Mercury award an individual with wisdom and wealth. It will also make a quick, instinctive and inspiring. 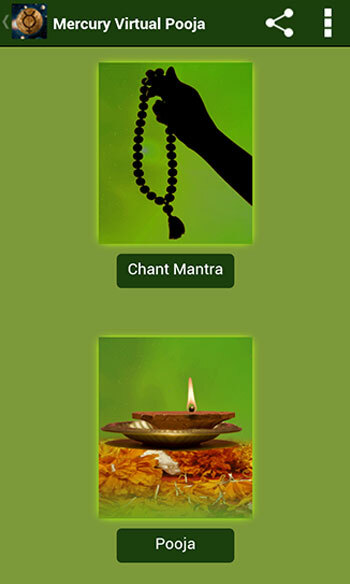 You can offer your prayers to the Lord Mercury through Mercury Pooja and Mantra application that will help you get the blessings of Lord Mercury.